Do you have only one item to get rid of? Fred’s Junk removal has the solution to fit every need and budget. Choose between our 1, 2 or 3 item removals all for under $99 curbside. This is for curbside removal. 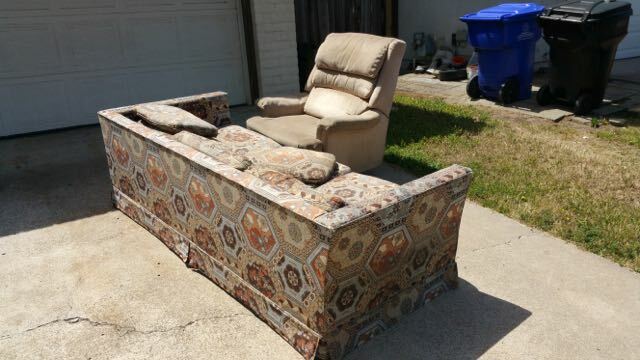 Great for any large piece of junk like a three seat couch or mattress set. This is for curbside removal. Great for any 2 large pieces of junk such as a 2 piece sectional. This is for curbside removal. 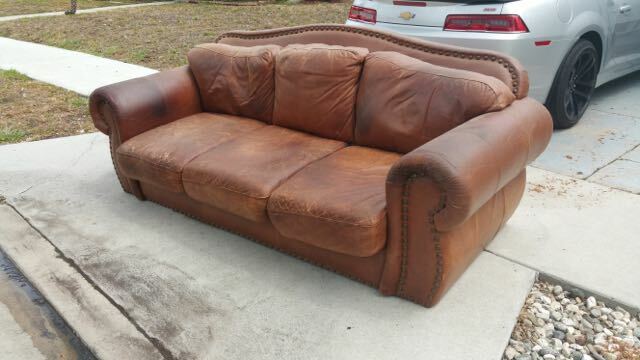 Great for any 3 large pieces of junk, perfect for a 3 piece sectional sofa. 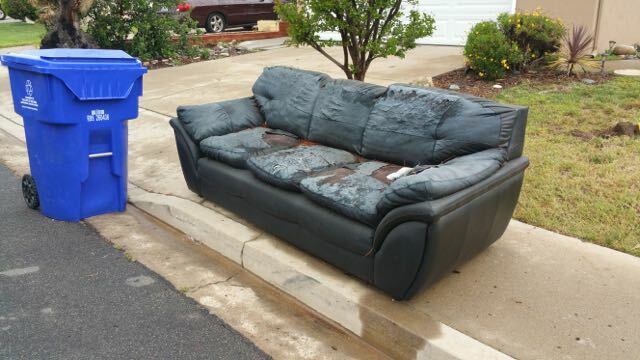 When you book online you will be given the option to choose between full service and curbside junk removal. 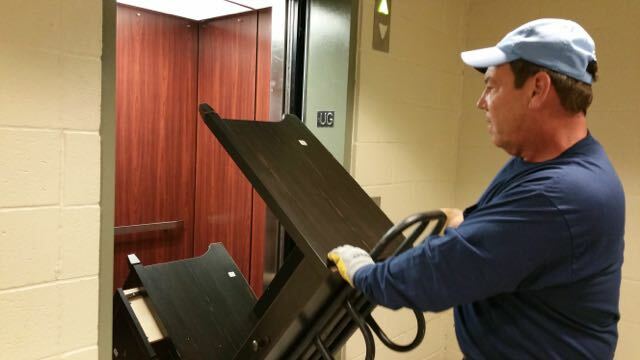 When you place your items for removal in a drive up location you save us time and labor. 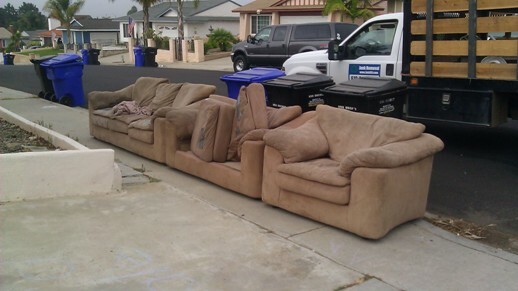 Fred’s Junk Removal is the only service in San Diego to pass the savings on to you.